The purpose of the event is to encourage and introduce the community to new business ventures, showcase their goat breeds and an introduction to the goat market. The event aims at re-introducing goat meat to the community by providing initiatives to encourage the community to partake in activities which will provide locals with an understanding into the goat market. 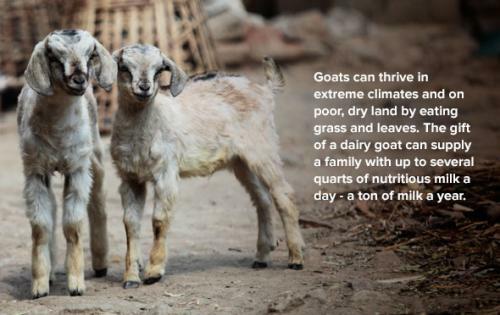 As well as encourage locals to learn more about how to make their goats more productive in order to commercialise their herds. A cooking competition shall be held on the day whereby co-ops will have to cook a balanced meal using goat meat. Co-ops are encourage to compete in a cooking competition whereby judges will choose the best balanced meal. In attendance shall be his Majesty the King and first lady of the Republic of South Africa, Mrs S. Makhumalo-Zuma. This expo is launching the KZN Goat Agribusiness Project in partnership with Department of Rural Development and Land Reform, Kwa-Zulu Natal Department of Agriculture and Rural Develoment, Mdukatshani and Heifer International South Africa. Heifer International South Africa shall be supporting this initiative through the development of two large goat projects in KwaZulu-Natal, in which over 4000 goat farmers will receive training, access to inputs and on-going technical advise and veterinary services provided by Community Animal Health Workers who will be stationed around local community dip tanks.